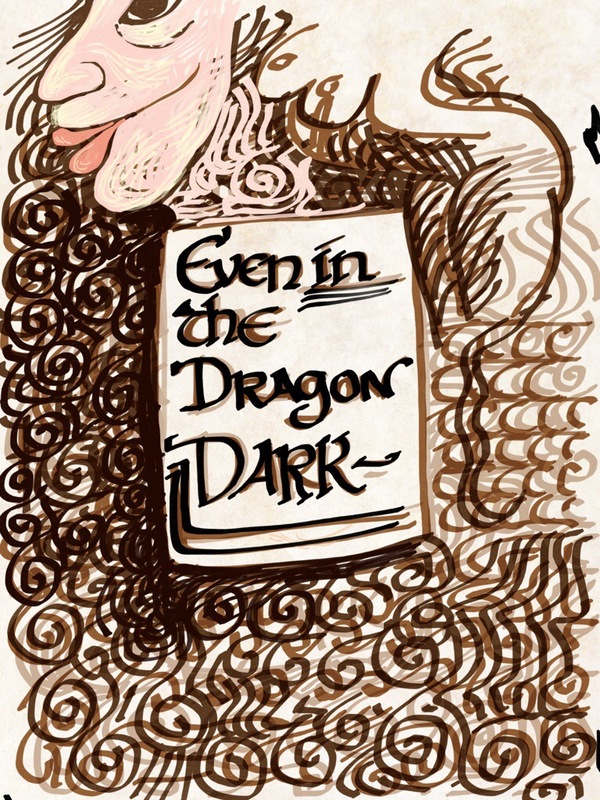 I’ve been testing a new app today called Pen and Ink for the iPad. It is a drawing application with a few features I’ve not seen elsewhere, which I think may put it at the top of the list for drawing apps. First I’ll say that although it lists as a free app, if you want it fully functional you will need to make several in-app purchases. The most cost effective way is just to buy them all, which will cost you $7.99. Without the in app purchases, you will still have a few nice drawing tools, but for the cost, you can’t go wrong. Pen and Ink bears a small resemblance to a few other apps – including 53’s excellent Paper app, in that it creates “books” for your sketches to keep them organized. You can add books and add pages to books easily. When setting a book up, there are several background images to supply a page background – this adds a bit of texture and color to recreate the experience of working on a sheet of watercolor paper. The tools are nicely refined, and the interface is wonderfully responsive. The tools are designed to respond to acceleration – if you draw at a consistent speed, your line will be even, if you accelerate it gets wider, and if you slow down it gets thinner. This is a method that has served me well working in Paper, but here it is a bit more responsive and smooth. With a bit of practice, I’ve been able to develop a vocabulary of very gracefully tapered strokes. The variety of tools is broad – there are brushes for watercolor effects, pencils, markers, pens, erasers and smudge tools, all with easily adjustable size and transparency. You access the tools through two unobtrusive and intuitively located Pie docks at the bottom of the screen. The right one opens up the toolbox, and controls book and page settings and left one controls layers . There is also a full featured color selector which allows choosing from swatches, using a dropper to select colors in your image, or using a color wheel to blend your own custom colors. There are several preset swatch palettes with a wide variety of color – the leftmost palette contains colors you have used recently in your image, including one’s you have blended yourself. It is in the recently used palette where you also can access the custom color wheel. When I draw with Pen and Ink, the experience is seamless. It is easy to shift back and forth between the image and the tool kit. I love that I can completely hide the tools when I am painting. Nothing else on the screen is a very good thing! Gestural controls allow you to reduce, enlarge and rotate your page just as you would if you were handling a real sheet of paper. Today I’ve been working mainly with the fountain pen, which does a nice job of mimicking the performance of a calligraphy nib. The image I’ve added to this post was drawn and colored entirely with that one tool. As you can see, the line is reliably fluid and there are some really nice, subtle transparencies and overlays that you can see when using the Multiply mode in your layers. Over the next few days, I’ll be exploring some of the other tools in this new app, but my first day assessment is that Pen and Ink is a terrific addition to my iPad studio. Thank you for the thoughtful review. I downloaded the free part a while ago and tried it and kept trying to “rewind” as I do in Paper. After reading your review I played with it again and see that it has a lot of features Paper lacks. I’m not interested in the layers for the quick sketches I like to do, but the included free drawing tools and the “paper” provided are excellent. I suppose it’s really a matter of getting so used to the tools that they stop being an interruption to the flow.